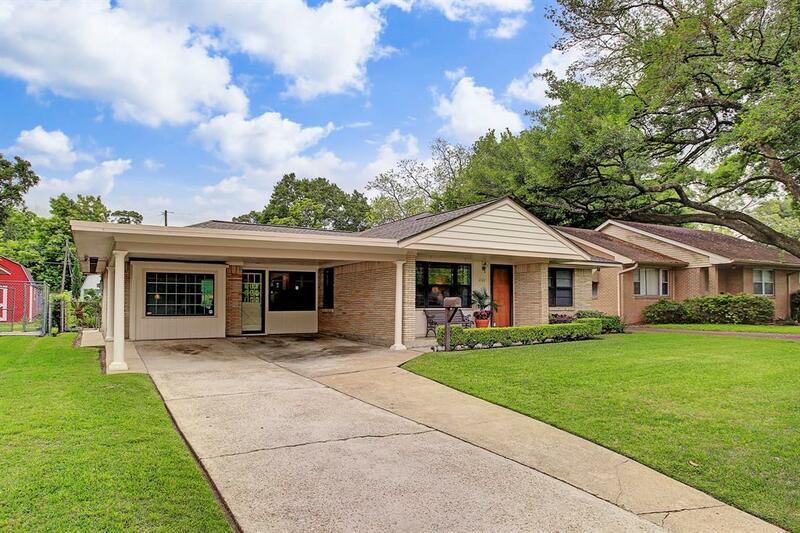 Meticulously maintained one story brick mid-century modern on one of the largest parcels in the popular Oak Forest section 13 (over 1/4 acre). 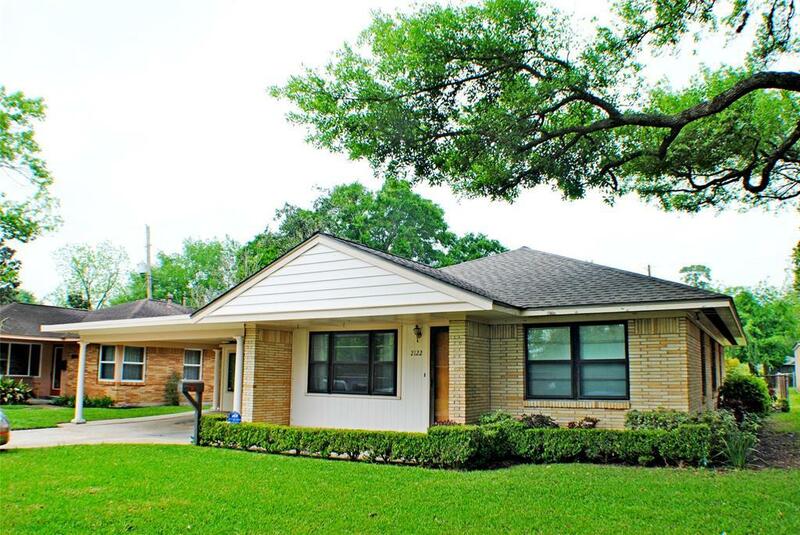 Spacious den/dining room with bay window, large formal living room, updated kitchen with sunny breakfast room. 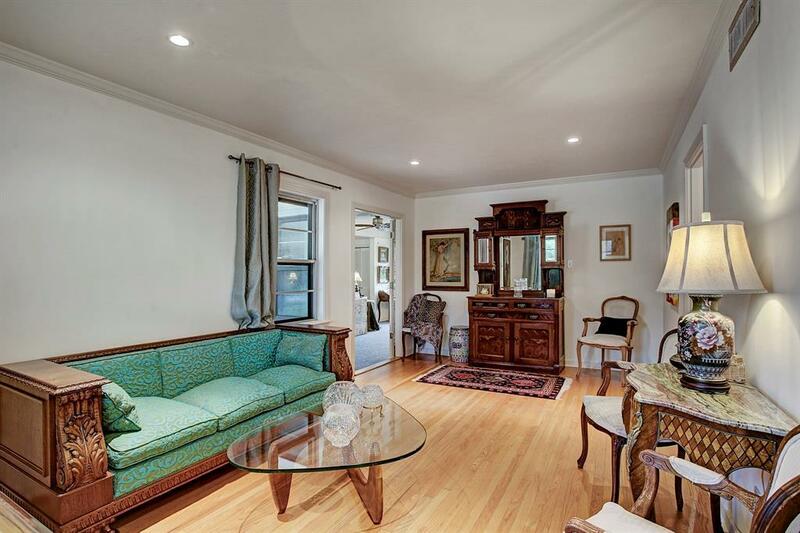 Beautiful hardwood floors in formal living room, bedrooms and hall. Recently replaced HVAC system. Den carpet and roof replaced in 2019. Lot's of fresh interior paint throughout. Storm windows. 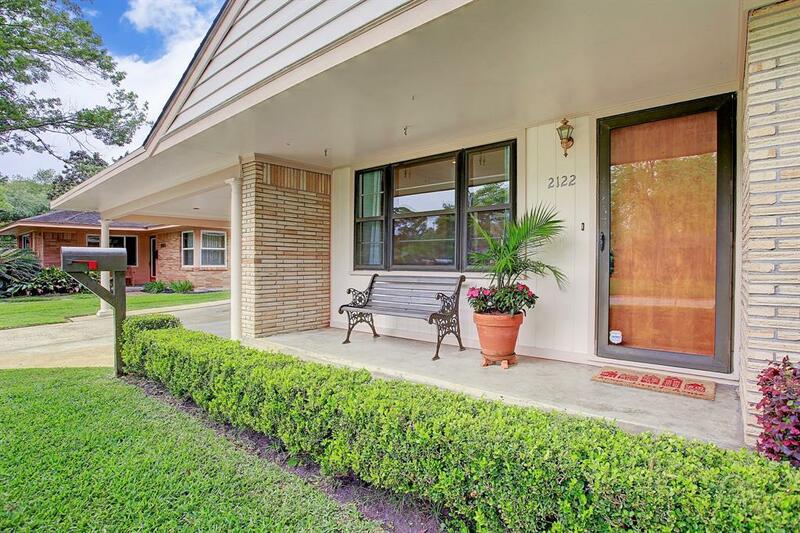 Double carport and driveway. In house laundry area. The back yard is GIGANTIC and beautifully landscaped. This home has never flooded per owner.